[mah-ah-ee] n. Japanese for interval, break or pause. 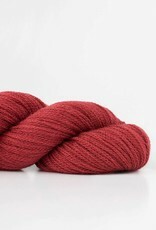 Shibui Maai is an entirely luxurious blend of 70% superbaby alpaca and 30% merino in a springy chainette construction. The plush intervals of chain bloom to create light, cushiony knits with incredible softness - perfect for next-to-skin garments and accessories. 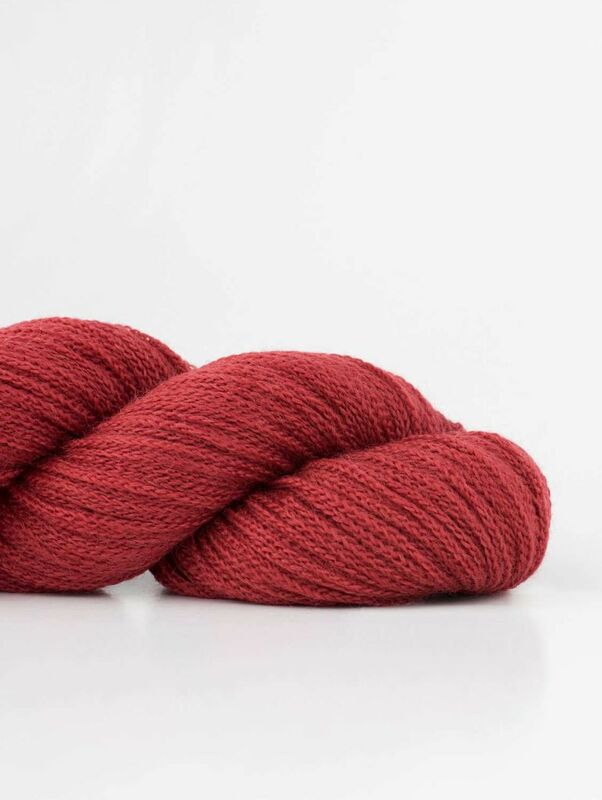 Maai’s elegant fibers, smart construction and remarkable bloom lend this DK weight yarn to a range of needle sizes. Create defined stitches with a soft hand, lush cables, and sumptuous stockinette.